Our mariachi program has only been in existence for two years and we’ve had great success thus far! 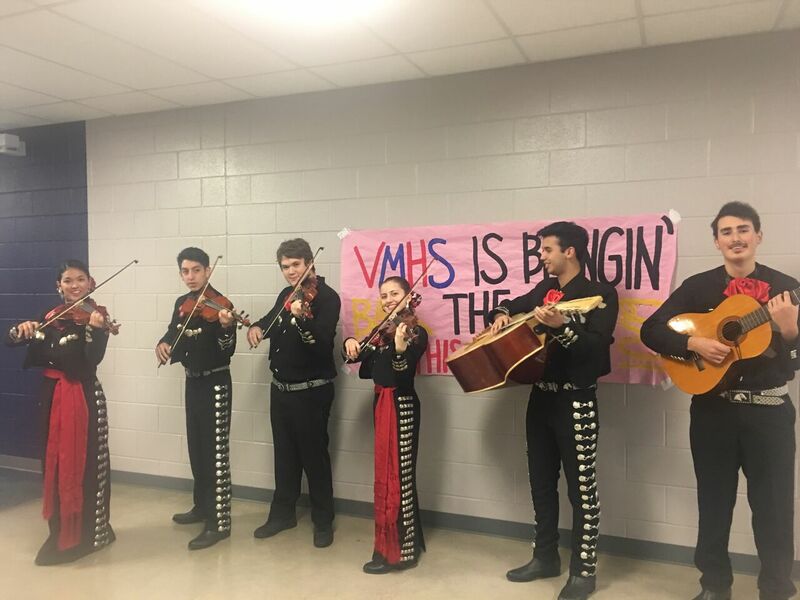 Four violinists auditioned for and were accepted in to the Region 11 Mariachi with two of them making the first and second chair. 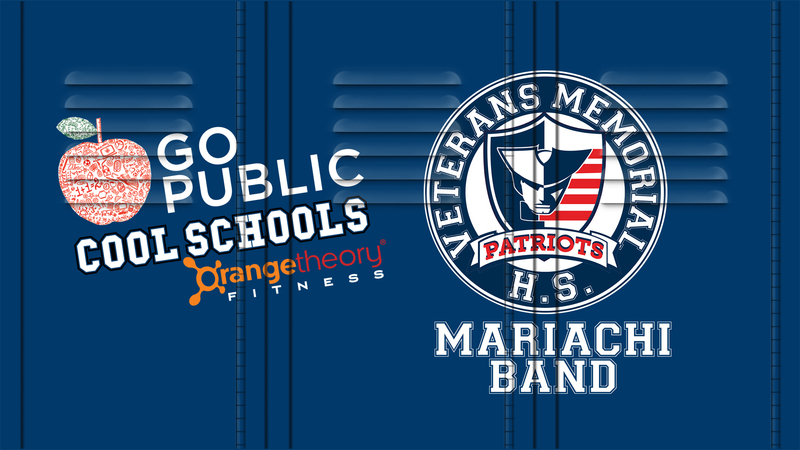 With one year under our belt, we have performed for several functions such as, Welcome Back VMHS Patriot Teachers, the Cosmetology Ribbon Cutting Event, the Community Meet and Greet with Superintendent Dr. Ball, and JISD Associate Superintendent Elida Bera Celebration. We just recently performed (for the first time ever) for the students of Veterans Memorial HS at a pep rally celebrating Dia de Los Muertos. Our multi-cultural students feel a great sense of pride when they perform. They continue to acquire skills that will help them throughout their lives, while building confidence through stage performances. In addition, our orchestra, band and choir programs are sweepstakes award winning ensembles. Our students are motivated, committed, and persistent as they discover their potential through the art of mariachi. Vote for us!